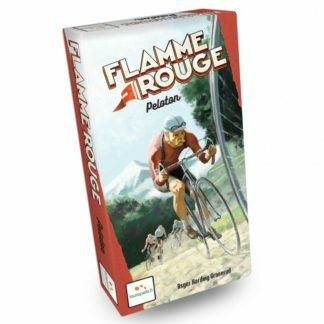 Flamme Rouge – Peloton is the first expansion for Flamme Rouge. 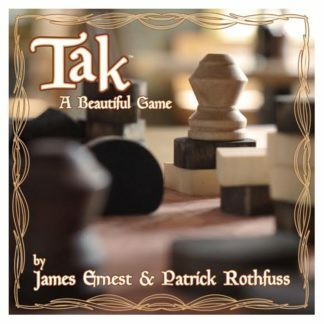 It offers a chase group of four riders (pink and white rouleurs and sprinters), enabling the base game to be played with up to 6 players. All 5-6 player games are played with a break away tile and 1-3 supply zone tiles. These can also be added to your games at lower player counts. 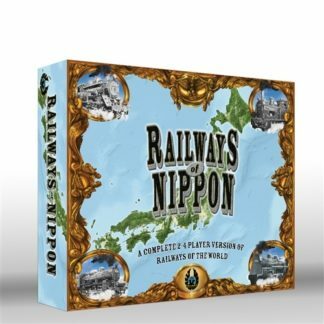 The box cover shows the iconic cobblestone races, that are represented with new tiles in the game. These are mostly 1 wide, occasionally 2, and don't allow slip streaming. There are also variants included for solo play, and playing up to 12 players with one rider each.